Here's how watchOS 4 could improve Apple Watch for fitness buffs. Apple puts fitness front and center in its advertising for Apple Watch Series 2, even going so far as to claim the device is a “superior sports watch.” But in reality, it is not a sports watch at all. It’s a smartwatch. And that’s a massively important distinction. Sports watches, like the TomTom Runner or Garmin Forerunner, are cheaper and more reliable at logging workouts, while smartwatches are jacks of all trades, which usually means they are masters of none. Or at least, not masters of fitness. The sad fact is that it doesn’t have to be this way. Right now, it’s mostly the software that is letting Apple Watch down. That’s why I’m hoping that with its next major software update, Apple will finally get its smartwatch into shape for fitness fans. 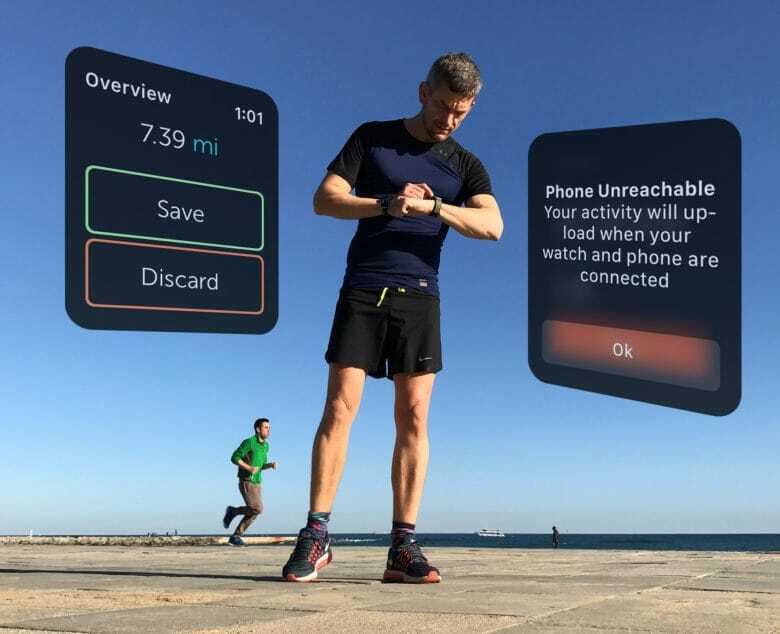 Here’s what I want to see in watchOS 4, which Apple will likely unveil at its Worldwide Developers Conference this June. The Apple Watch’s improved waterproof technology is on full display in Apple’s newest ad, which catches some waves with the wearable. 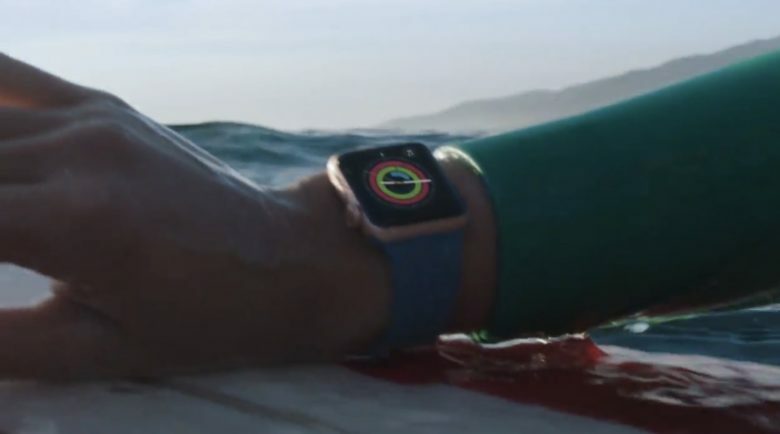 Go Surf is the latest in Apple’s “Give the gift of go” series of short holiday ads that show off Apple Watch Series 2’s fitness features. The new ad is accompanied by another spot titled Go Ride that zips through the city on a bike.